2013 has been very busy, challenging and exciting for me and my career in music. 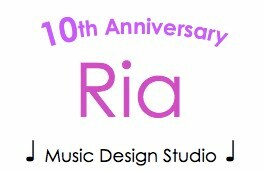 Ria Music DesignStudio has grown so much since the first time I established in 2006. Not only we have more and more piano students but we also have new teaching assistants on board, who are ready to use their passion and skills to build the young musicians. THANK YOU to my Father who watches over me at all times, my lovely and supportive fiancé, who never missed my organ performances, my family in Indonesia, who has been supporting my music journey, to my wonderful organ Mentors Douglas & Jennifer for their guidance and always believe in me, and to my supportive students and their parents for understanding and supporting my teaching as well as my musical performances. 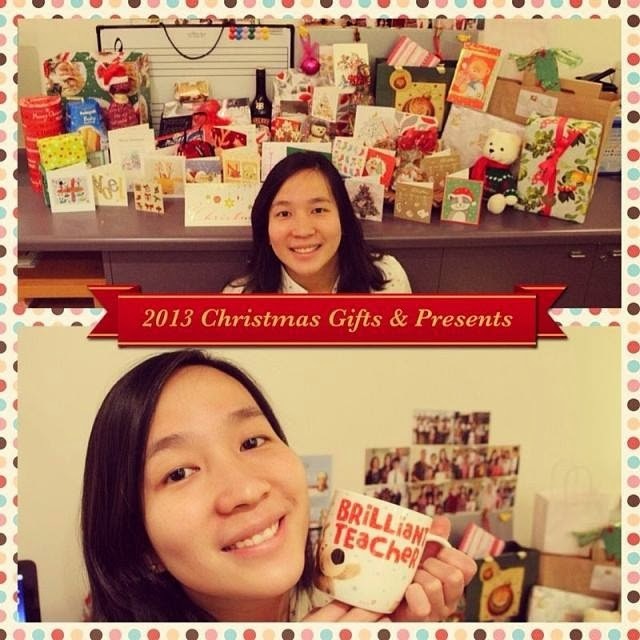 Merry Christmas & Happy New Year, everyone!